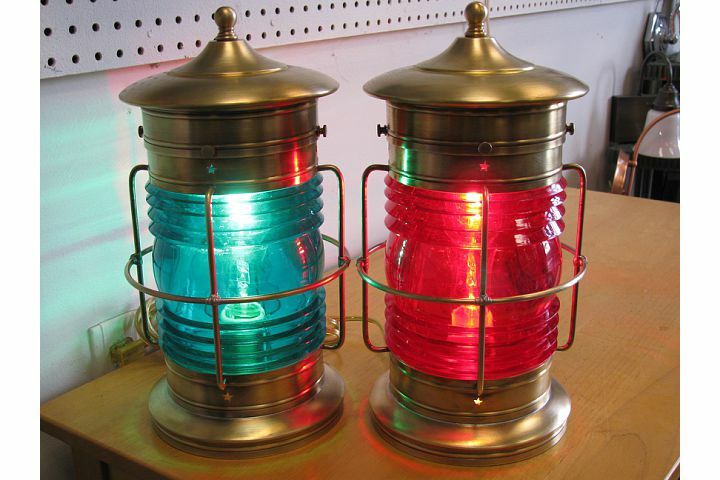 Cape Cod Table Lanterns & Lamps are beautiful anywhere one would like an accent light. 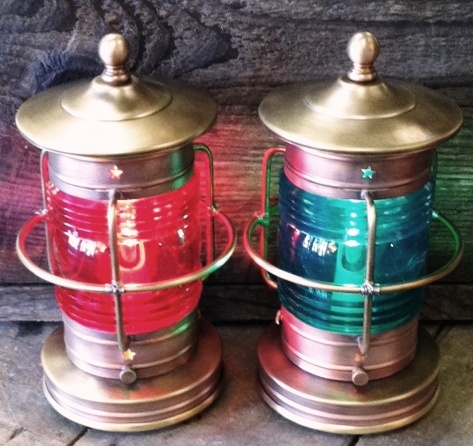 Often handcrafted to use in an office, on a bookshelf, or on a table, these Table Lanterns are truly unique. 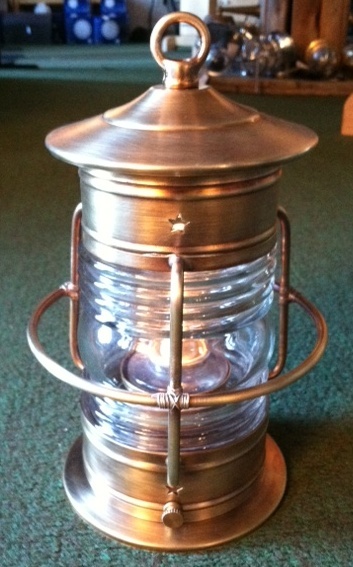 Many of the Lanterns on our website can be handcrafted into a Table Lamp. 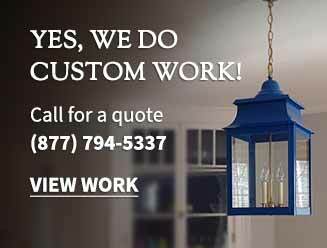 Please call to discuss your ideas or wishes.